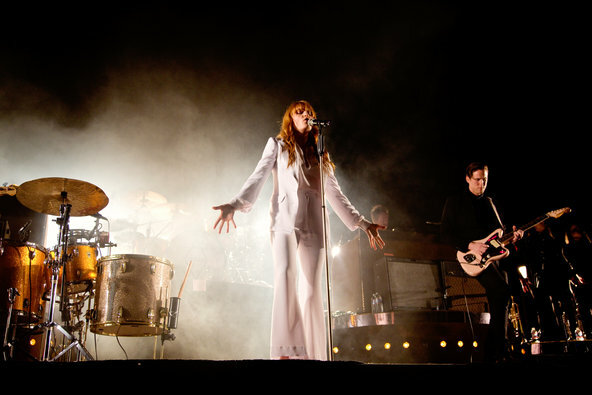 …that their lead singer Florence Welch broke her foot during Coachella! 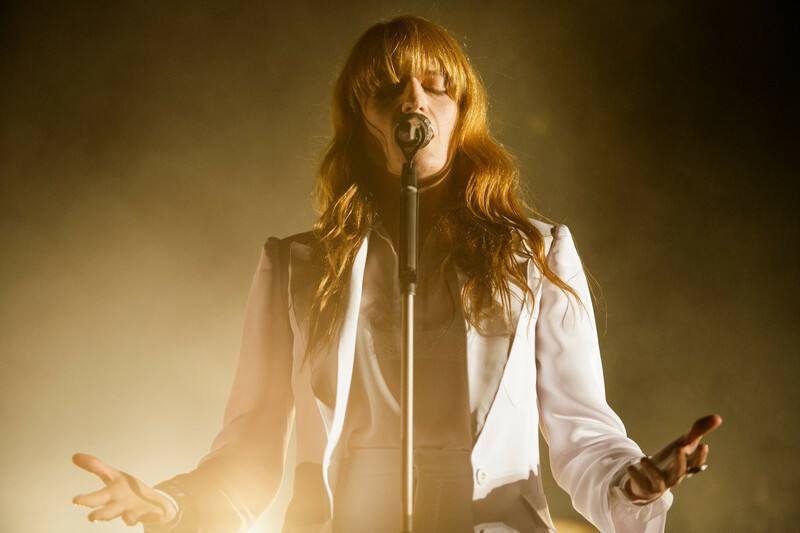 After what was a phenomenal Sunday night performance at Coachella, Florence has shared the news with us that she broke her right foot while jumping off the stage! Sounds like a pretty epic story to tell about how you broke your foot to me, but it still sounds painful! In regards to FATM’s upcoming tour dates, Florence said “I still want to do the shows.” Which is such a relief because I know I would end up in tears if I had tickets to their show and they cancelled! HAHA I’m absolutely serious, people! She’s such a sweet, endearing person and broken foot or not, she’s going to make every single live show memorable. I know that to be true! 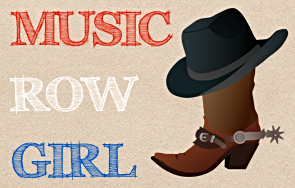 Which fans can expect to hear in June! Glastonbury will be from June 24-28 this year, yet before then Florence + The Machine is scheduled to appear during the second weekend of Coachella, at the Governors Ball in NYC, and at Bonnaroo in Manchester, TN! Billboard and many others have named the band’s performance at Coachella to be the best of the entire weekend which is wonderful to hear! I can’t wait to watch bits and pieces of it on YouTube! 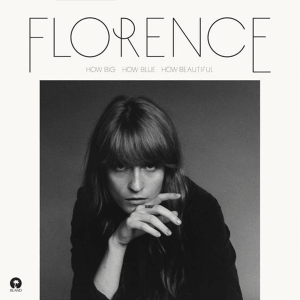 Best of luck to you Florence in your recovery & I hope you can leap again soon!